The Dock panel is a comfortable place for accessing applications that you use the most often. It is literally the bar with icons at the bottom or side of the screen. It offers you quick and easy access to many applications that are built-into your Mac (Safari, Mail, Messages). You can add other apps and folders to your Dock, if you need. Click an icon of the item you want to use. Tap on the iTunes icon, if you'd like to listen to the music, or click the Mail icon with a stamp on it to check if there are some new incoming messages in your mailbox. 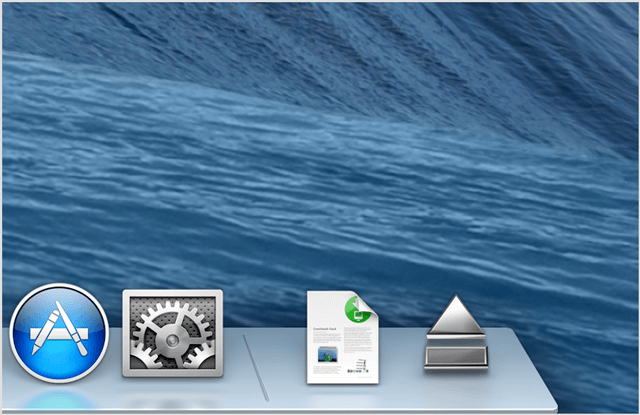 When apps are launched, your Dock illuminates the icon, so you will be always aware what programs are turned on. Just click app's icon to make it active, if it's not. This panel always keeps applications on the left side. On the right side, documents, folders and minimizes windows are situated. If we look at it closer, we'll notice a separating line there. You can drag icons wherever you want, if you need to rearrange them. You won't be able to move Trash and Finder, as they are special items and will be always at the end of your Dock. In order to add an app there, click on the icon of Launchpad. Drag an icon of the necessary application from your Launchpad to Dock. Other items will move and get some free space for the new icon. 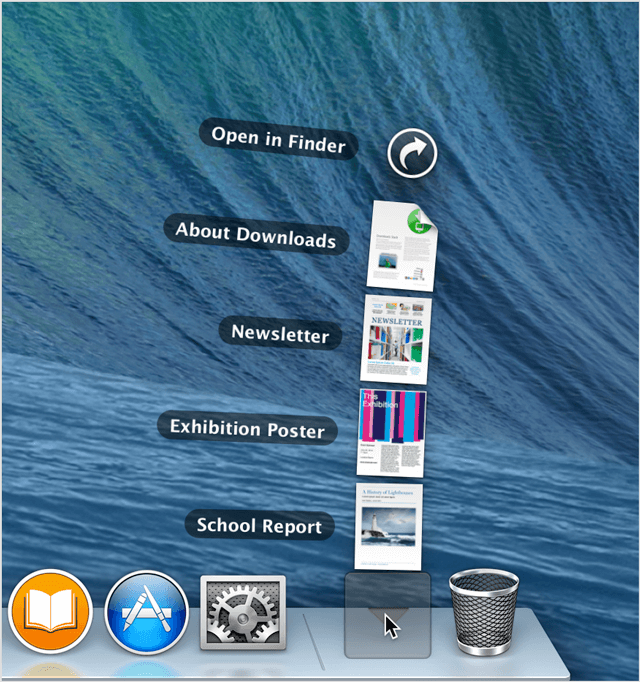 In order to add a folder there, just drag it from a finder window or your Desktop. Drop it to the Dock panel. If you need to remove an item from the Dock panel, drag it off and wait 2-3 seconds. Release app's icon and you'll notice that it disappeared in a smoky cloud. Anyway, this won't delete the file or app from your Mac, but will just remove it's icon from the Dock panel. So, you can return this item to your Dock whenever you like. 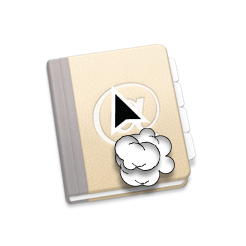 Find it in Launchpad or Finder, and drag it back. It's simple! If you click a yellow round button in the left corner of a window, it will be minimized and got down to the Dock. It will be held on it until you need this window again. Click its icon and it will appear. The Dock panel has some variety to offer to you! You can choose whether to display your folders as usual icons, or as stacks. Such stacks show contents of a folder as a grid or fan, when you tap on them in the panel. 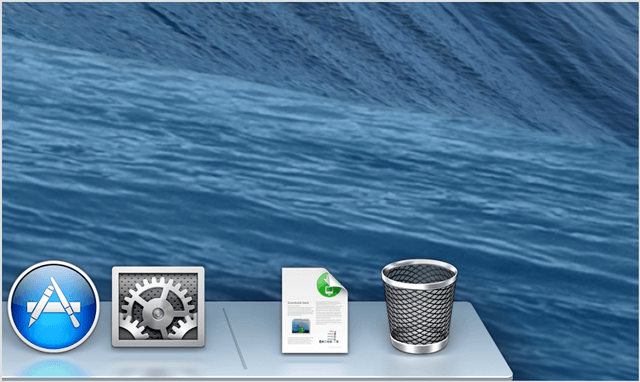 It is included into the Dock panel too and looks like a basket for waste. 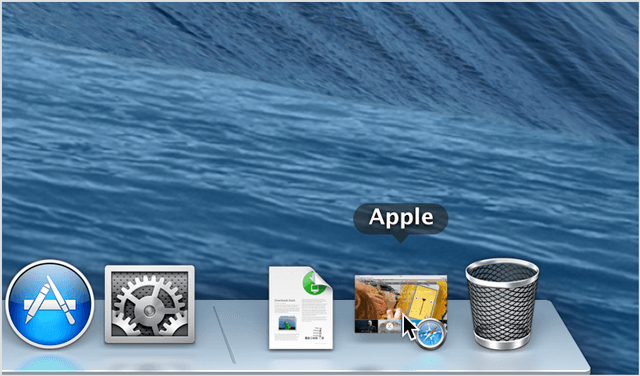 to get rid of unnecessary documents or files, just drag them to the Trash on your Dock. Remember that this won't delete them permanently. You'll be able to see all the removed files when you open the Trash bin. 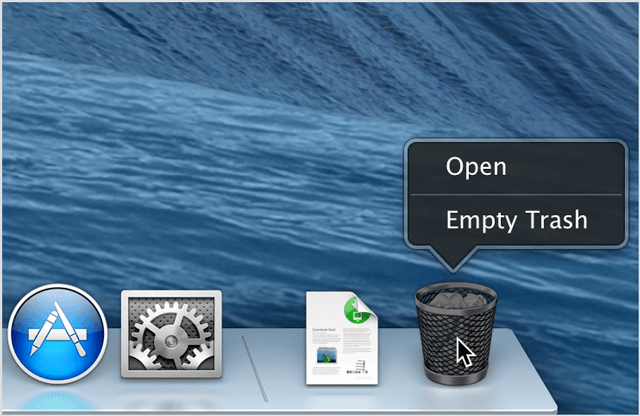 To remove them from your Mac completely, click & hold this icon in your Dock and choose 'Empty Trash'. 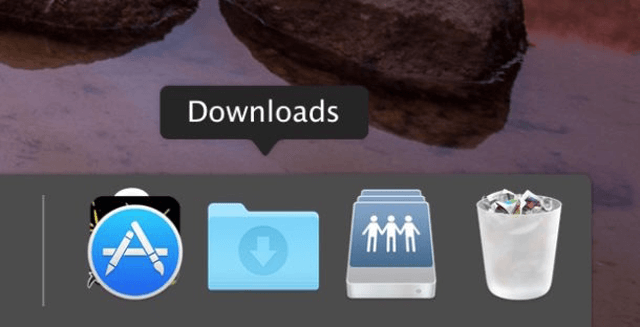 If you drag some mounted volume (for example, a disk) to the Trash icon on the Dock panel, it will change to an 'Eject' icon and offer you to eject that disk instead of removing it. What to do in case you don't see this panel? You can set it invisible and get to it just only when you need the Dock panel! So, if you have turned this feature on by accident and can't find your Dock, try to move the pointer to the screen bottom and wait until it appears. 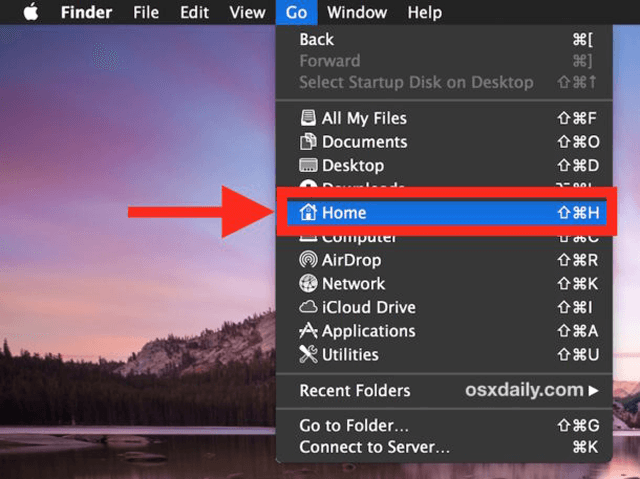 As every Mac user, you should know how comfortable is having the 'Downloads' folder on your Dock, as you can access the downloaded files quickly. Disappearing of it can cause inconvenience. But don't worry, you can return this folder to Dock again, and work with it as before. It is mega-easy and even newbies will be able to cope with this problem. How to restore folders that you've deleted by accident? Pull the 'Go' menu down and click 'Home'. Locate the folder named 'Downloads' in 'Home', drag it to the Dock's far-right side, near the Trash bin. That's all! Now, your 'Downloads' folder appeared on the Dock panel again! 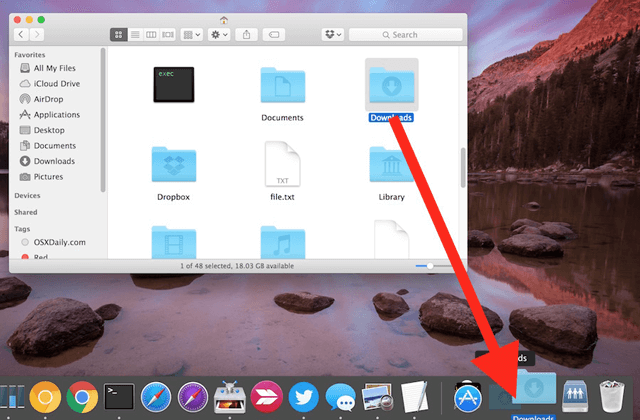 This method can be used for any other folder on your Mac, if it becomes missing from Dock. Alternatively, you may use the keyboard shortcut: Cmd+Ctrl+Shift+T. One more option to return all the default folders to your Dock is to reset it. This will return the icon set for the panel that is included there by default. Anyway, doing this will clear any customization you've done to the panel. So, resetting Dock can be the last resort for troubleshooting. Why can an icon be missing from Dock? Usually, this happens when you delete an icon accidentally. Many users drag it and remove it with no intentions, while this can be done in purpose too. So, if it happened by mistake, follow the steps I've described above and return the 'Downloads' folder or any other folder to your Dock. Sometimes, an icon can disappear due to some system issue or a problem with the system updates. Take the same advice to restore it and use your Dock as before! I hope that my article was useful for you, dear readers!